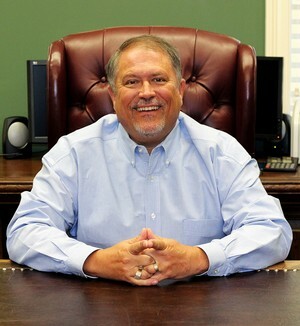 President of Terrell and Associates, LLC, Roland has been with the firm since 1983. He provides financial coordination for professional individuals and business owners. He holds a Life and Health License along with Series 6, 7, 26, 63 and 65 securities' registrations. Roland is a graduate of American College where he has earned his FSS (Financial Services Specialist) designation. He is also a graduate of University of St. Thomas Center for Entrepreneurial Studies with a Mini-MBA. As a member of several national and local organizations, Roland has served as President, Board member, and on numerous committees of NAIFA (National Association of Insurance and Financial Advisors). He has qualified as a life member of the Million Dollar Round Table. He has served as a board member of PRG (Premier Resource Group), CEO (Chief Executive Organization of Southwest Louisiana), Iowa Merchant's Association, Iowa Rabbit Festival and American Red Cross. 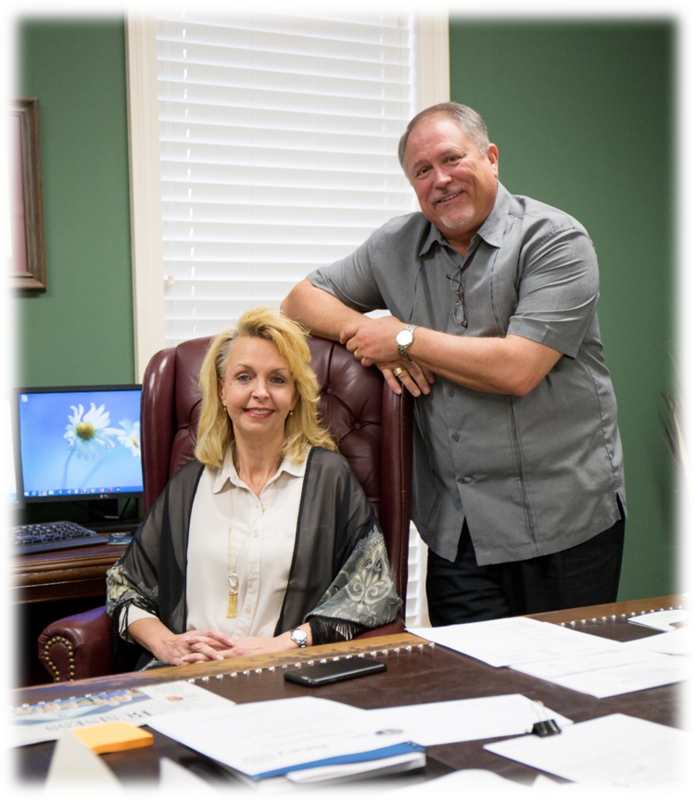 Roland is a Board member of Better Business Bureau, as well as a member of the Chamber of Southwest LA, the Greater Lake Charles Rotary Club, and the McNeese State Golden Saddle Club. Roland has been a member of The McNeese Foundation, the McNeese Cowboy Club, Boys and Girls Village Foundation, Southwest LA Home Builders Association and GAMA (General Agents and Managers Association) Foundation. Roland and his wife, Terri, have 2 sons – Logan and Austin.